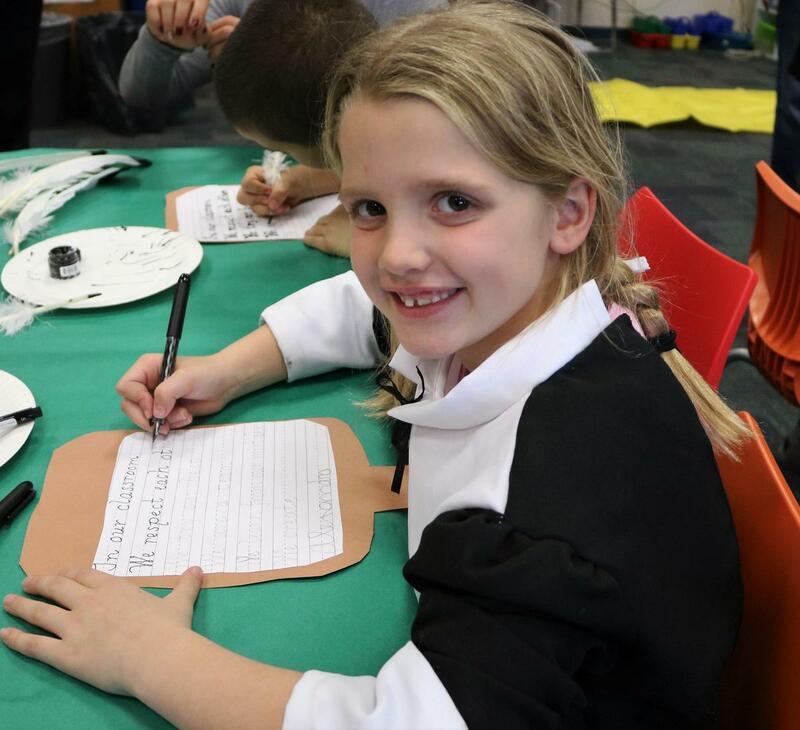 Wilson 2nd graders in Mrs. Kasemeyer's class try their hands at some colonial era crafts after a visit to the Miller-Cory House Museum. 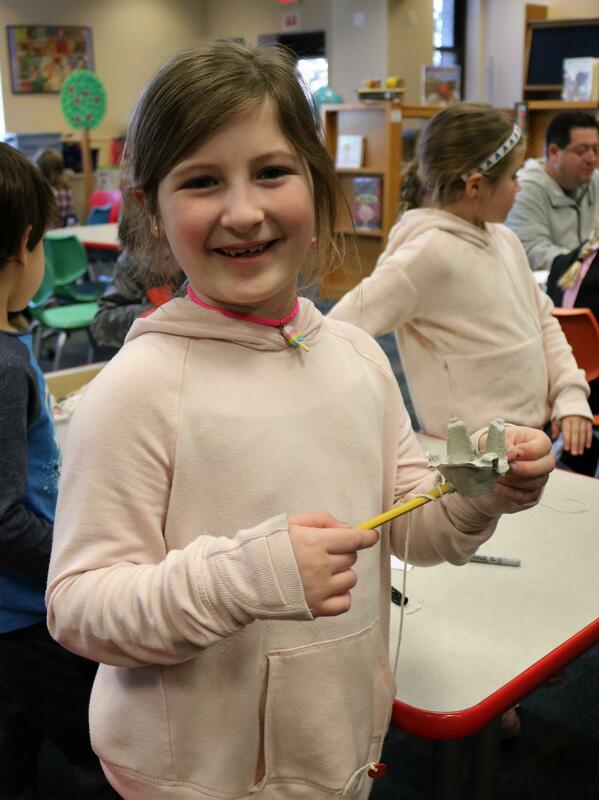 Wilson 2nd graders in Mrs. Kasemeyer's class try their hands at some colonial era crafts after a visit to the Miller-Cory House Museum. 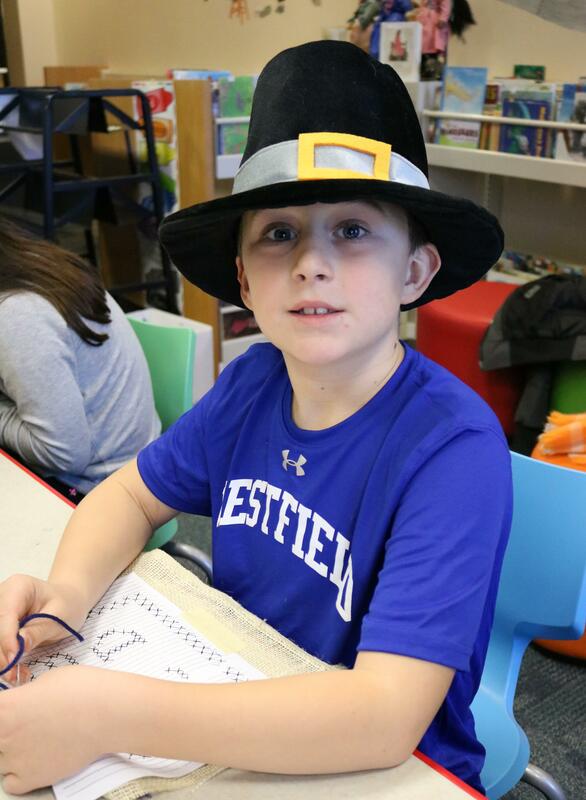 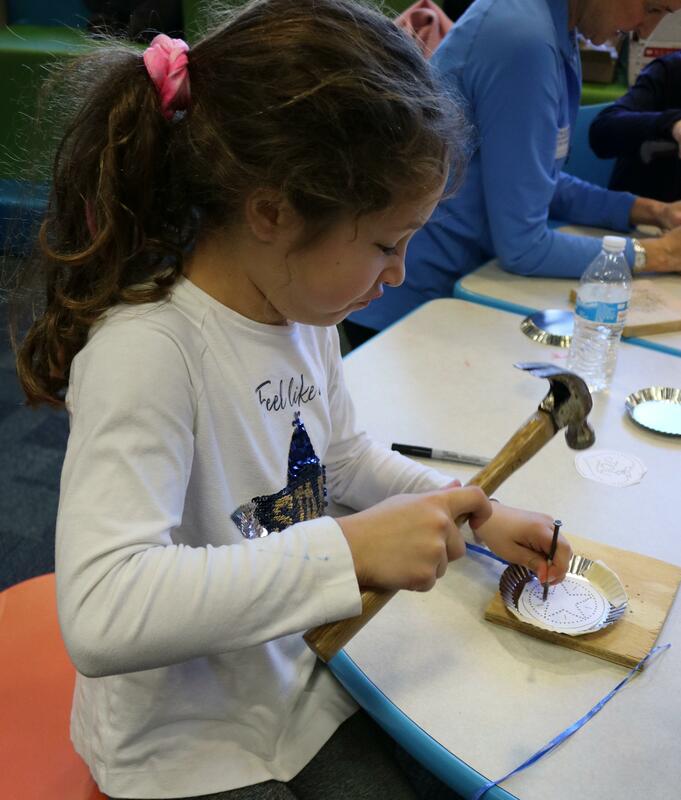 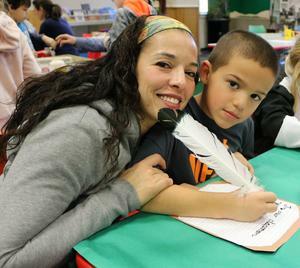 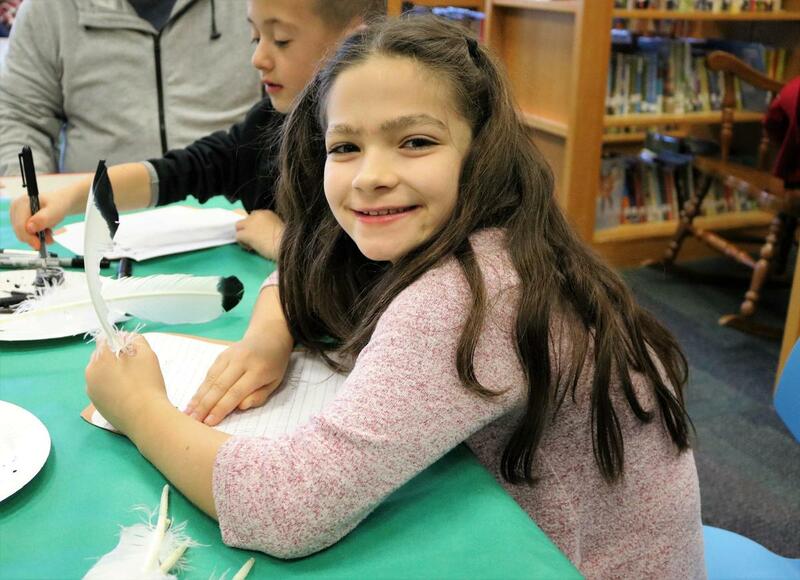 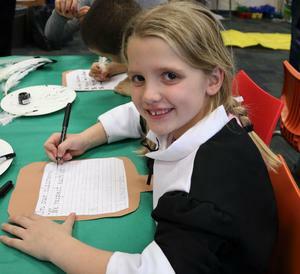 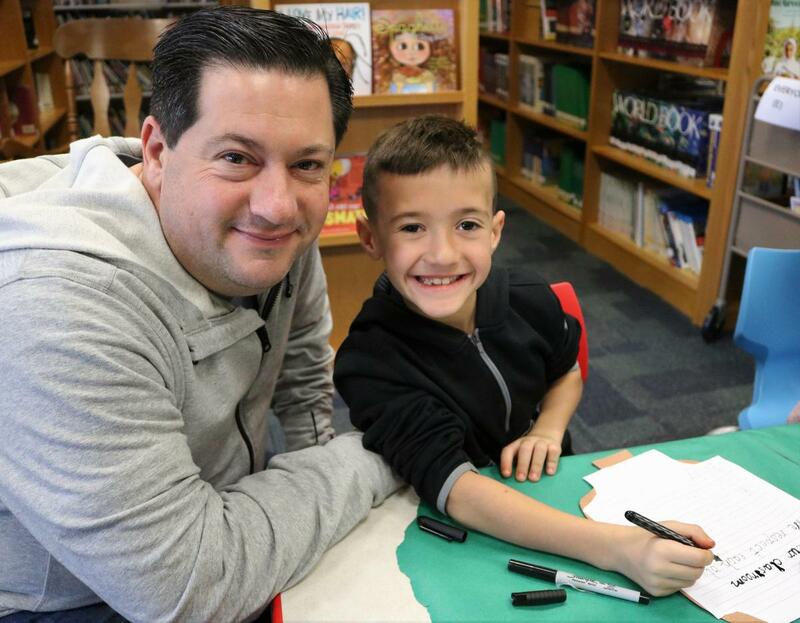 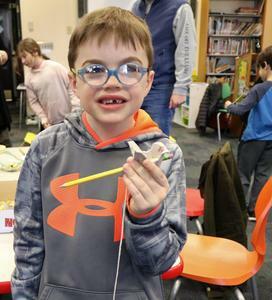 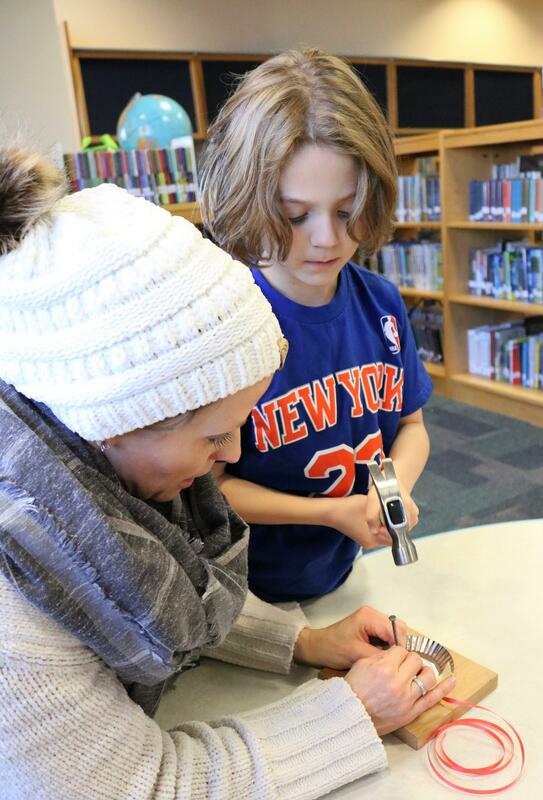 With the help of parent volunteers, the Colonial Day activities included sewing a needlepoint sampler, using a feather quill pen for calligraphy, making an 18th century-style toy, and tin piercing to create designs and patterns in a small sheet of tin.